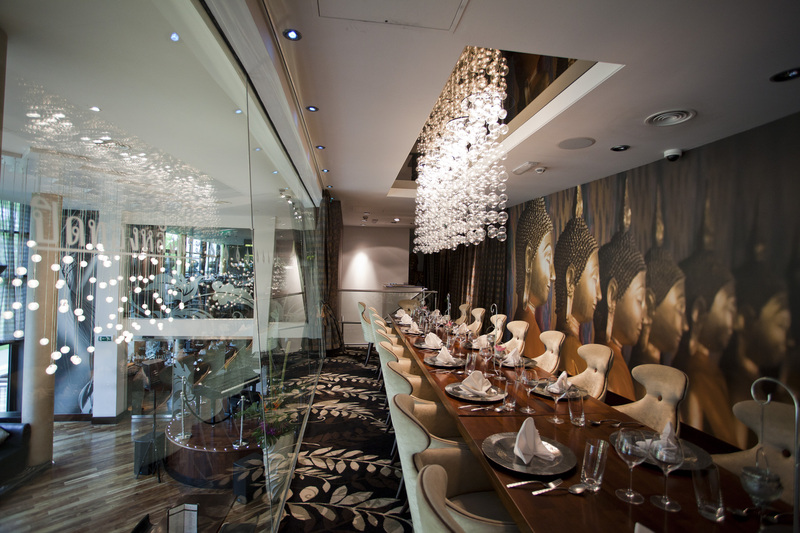 A contemporary Thai bar and restaurant, Chaophraya specialises in royal Thai fine dining. 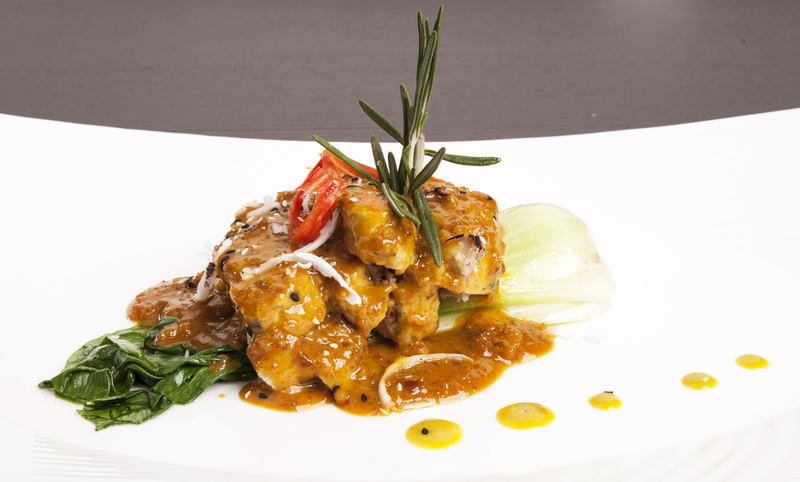 Presenting a true Thai gourmet experience, the Chaopohraya menu reveals a tantalising array of fresh Thai soups, curries, grilled dishes and spicy salads. 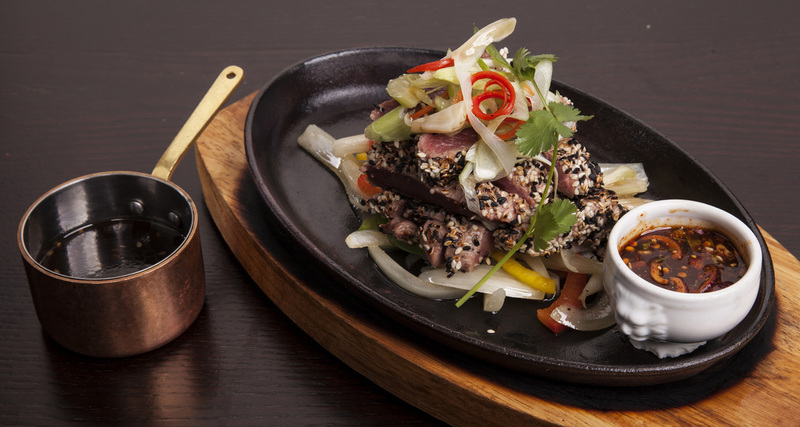 The popular Thai food cooking school at Chaophraya allow diners to master the expert skills of the experienced Thai chefs.